Christopher James Lees returns to the Houston Symphony for their annual New Year's Eve program at the Centrum in a concert titled Midnight in Paris and Vienna! 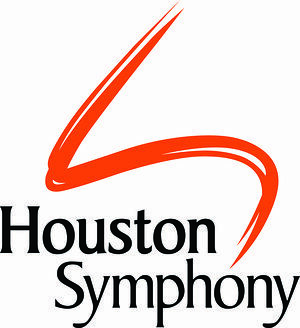 The program features the Houston Symphony solo debut of Associate Principal flute Matthew Rothstein in a performance of the Chaminade Concertino for Flute and Orchestra. This program also brings together the greatest hits from two of Europe's most notable musical capitals, including Saint-Saens' Danse bacchanale, Berlioz's Le Corsaire overture, Johann Strauss Jr.'s rousing Overture to Die Fledermaus, Jubilee-Festival March, and the Thunder & Lightening Polka, along with music by Richard Rodgers: The Sound of Music and The Carousel Waltz. Mr. Lees guest debuted with the Houston Symphony in a set of Education concerts in February 2016.